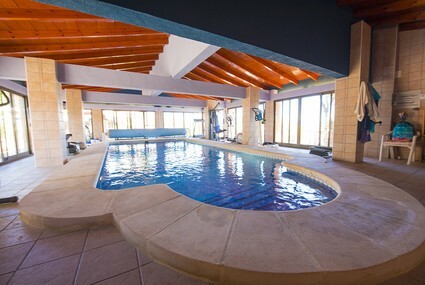 Rustic and classic villa in Javea, on the Costa Blanca, Spain with private pool for 9 persons. 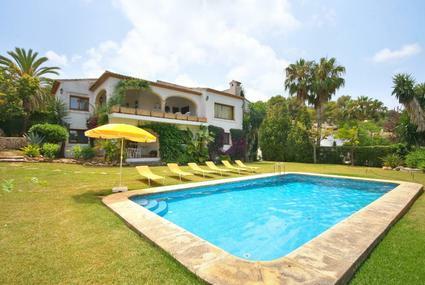 Beautiful and classic villa in Javea, on the Costa Blanca, Spain with private pool for 8 persons. 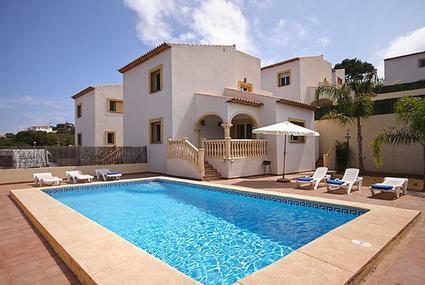 Modern and comfortable villa with private pool in Javea, on the Costa Blanca, Spain for 4 persons. 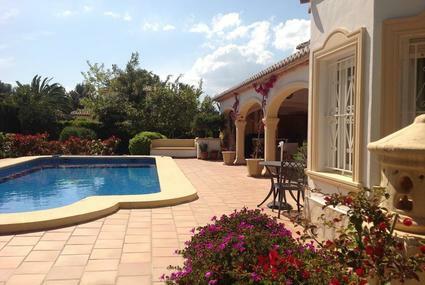 Wonderful and nice villa in Javea, on the Costa Blanca, Spain with private pool for 8 persons. 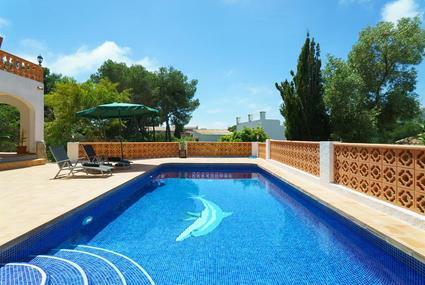 Large and romantic holiday home with private pool in Javea, on the Costa Blanca, Spain for 6 persons. Once, pirates and smugglers used the shelters of the kliffs, caves and the two rock islands of the coast of Javea. 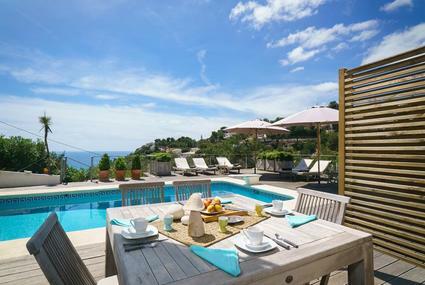 Now with much pleasure it is especially used because of the splendid beaches from 25 kilometres long. The attractive coast of Javea! 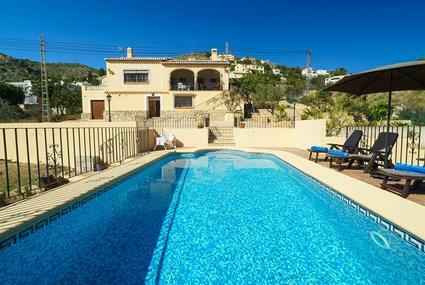 Culture devotees enjoy Javea, which is also known as Xabia. A walk in the historical town centre conducts you by narrow lanes and streets along splendid rural houses. Also a visit to the Gothic blockhouse church San Bartolome where the city is built around is certainly worth it. To the boulevard at the port you can get a bite or a drink on one of the many sociable terrasses and restaurants. Moreover the surroundings of Jávea have been extremely arranged for long walks in splendid nature; The protected area Granadella and the nature park of Montgó is a lot inviting! A true adventure for everyone is the water park Aqualandia and the topic park Terra Mítica in Benidorm. You allso can go golving on the 18-holes court of the Jávea golf club. 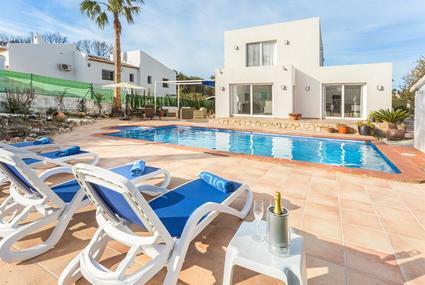 Enjoy your holidays in a Javea villa!